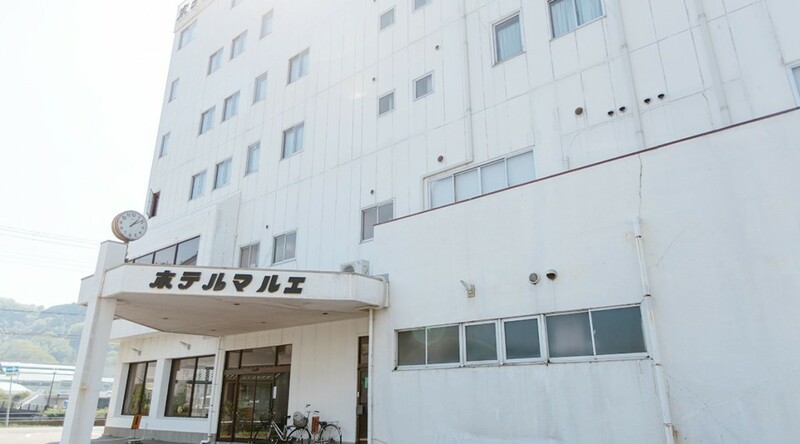 Shinkaen first opened in Kamaishi in 1951 after moving from Sendai. 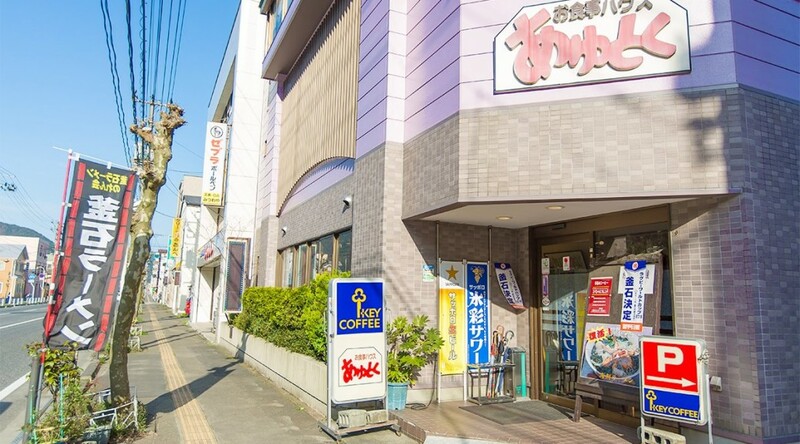 The store relocated twice within Kamaishi, before opening in their current location in 1976. 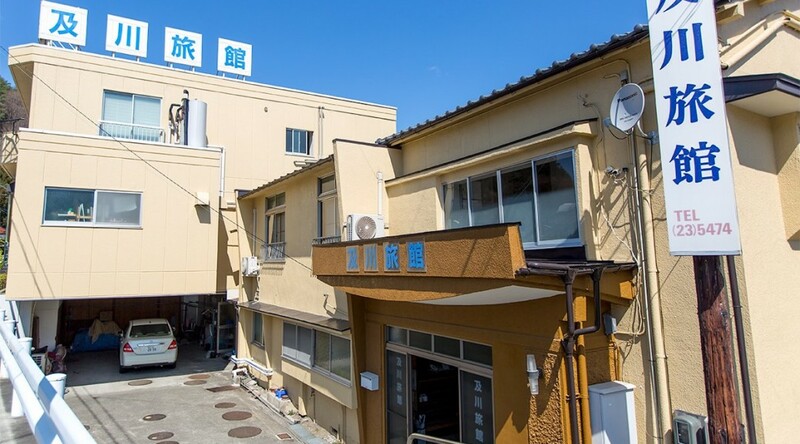 There are an additional two stores within the city bearing the Shinkaen name, all under the same family management, with younger business owners all undergoing training from the older generations before going independent. 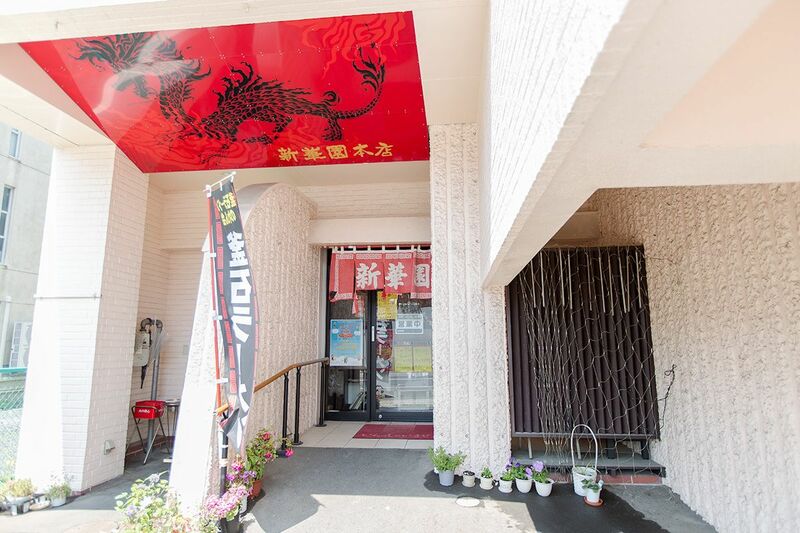 Shinkaen is well-loved by the locals as one of the original makers of Kamaishi Ramen, and with Taiwanese family heritage, the restaurant also serves delicious and highly popular Chinese style cuisine. Open for business thanks to everyone’s support. 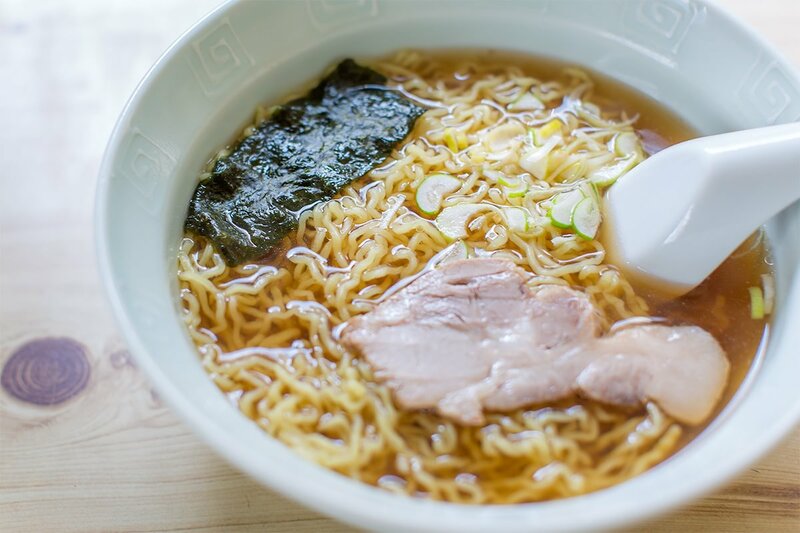 With a distinctive flavor that has been preserved for generations, we are doing our best to help Kamaishi’s recovery. We look forward to welcoming you instore. Information current as of May 2015. Business hours may have changed. 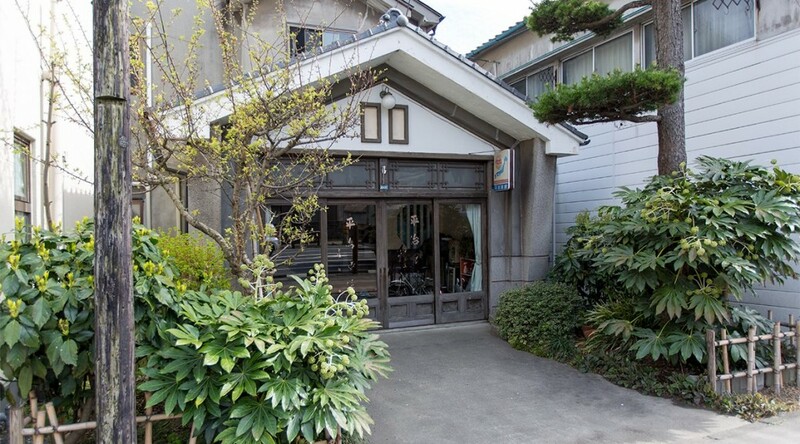 Damaged in the disaster, the storefront has been carefully restored. 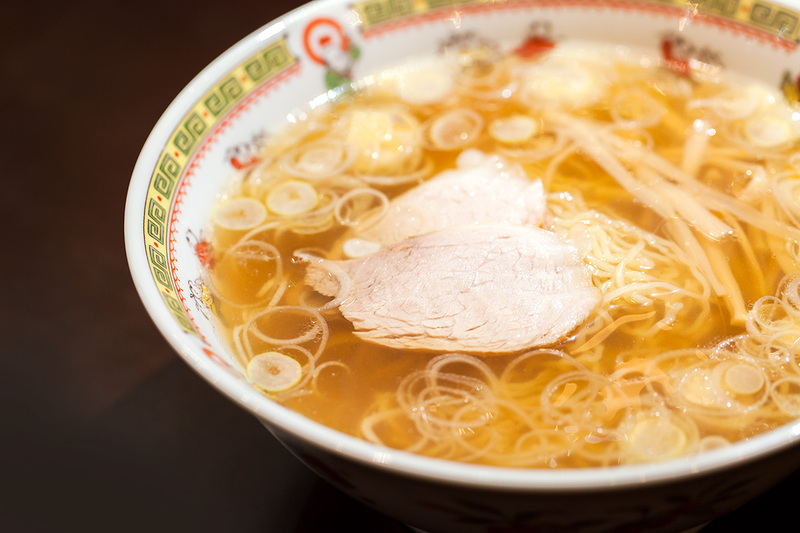 Kamaishi Ramen ¥530 – Extra fine and curly noodles in a light soup. 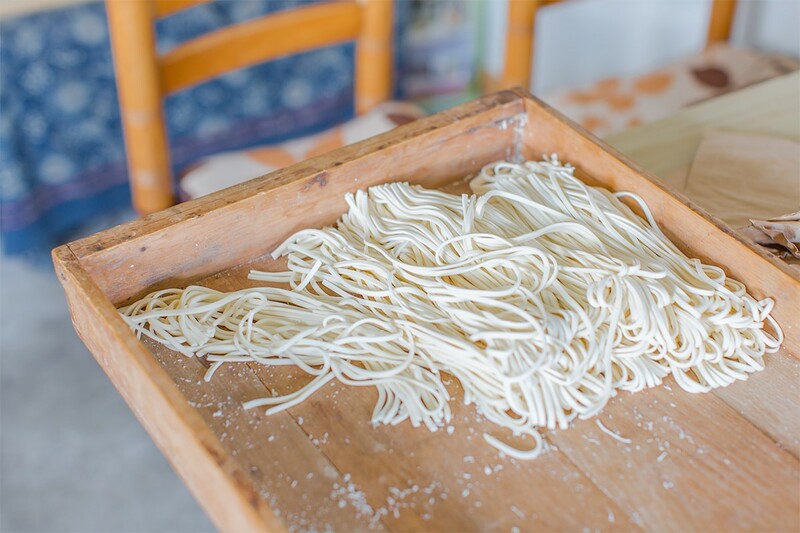 Bamboo shoots have been sliced extra thinly to match the style of noodles. 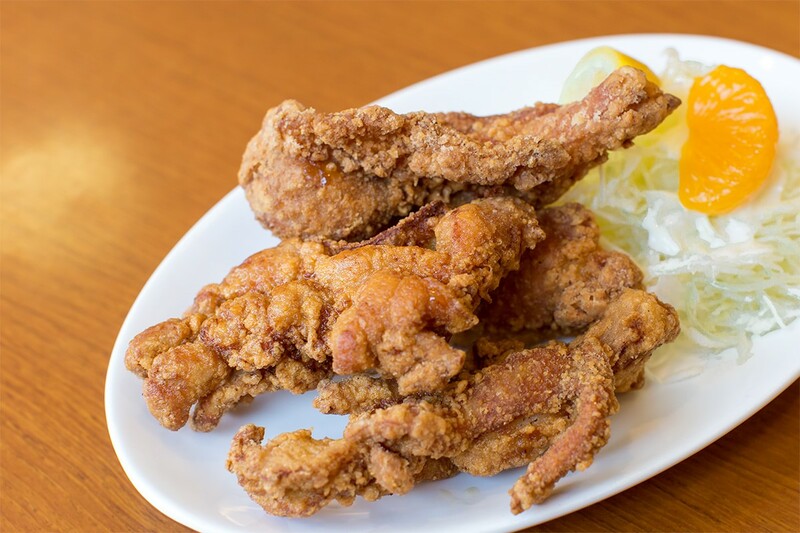 Lemon Chicken ¥800 – A popular menu item with many repeat customers. 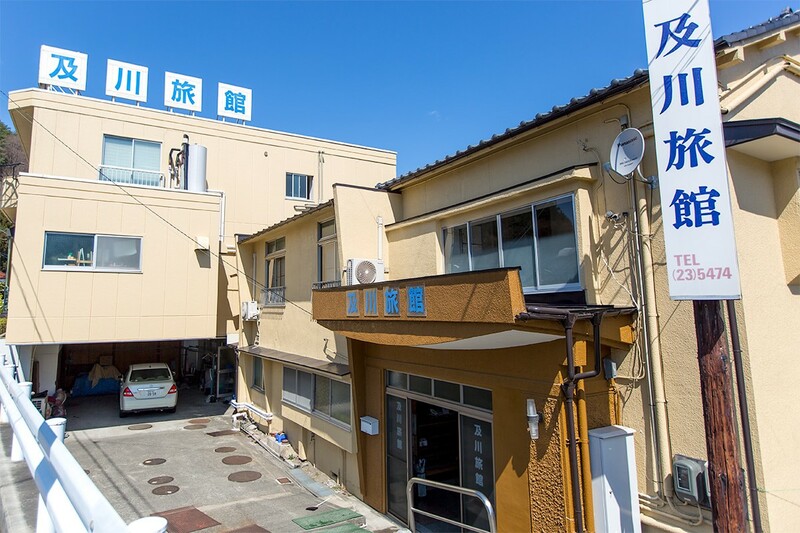 Established in 1940, Ayutoku is located alongside the main road in the western district of Kaminakashima. 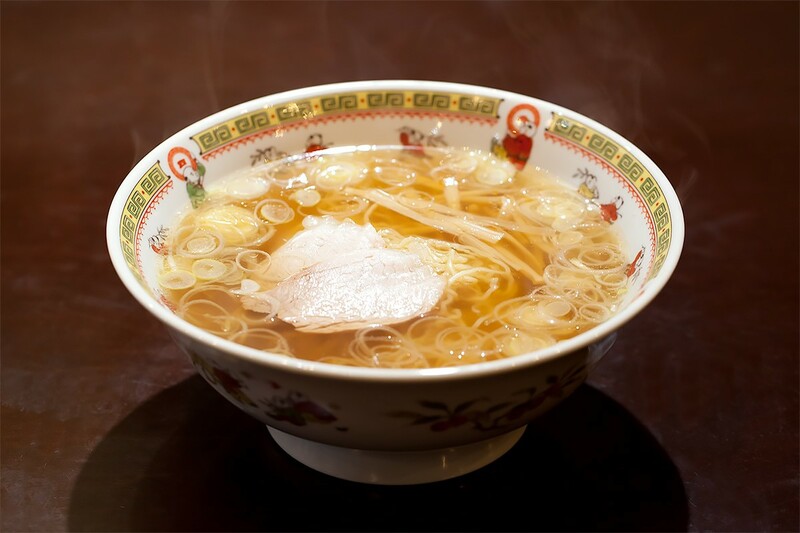 It is well known for its delicious Chinese food, soba and udon noodles, as well as its authentic western dishes. 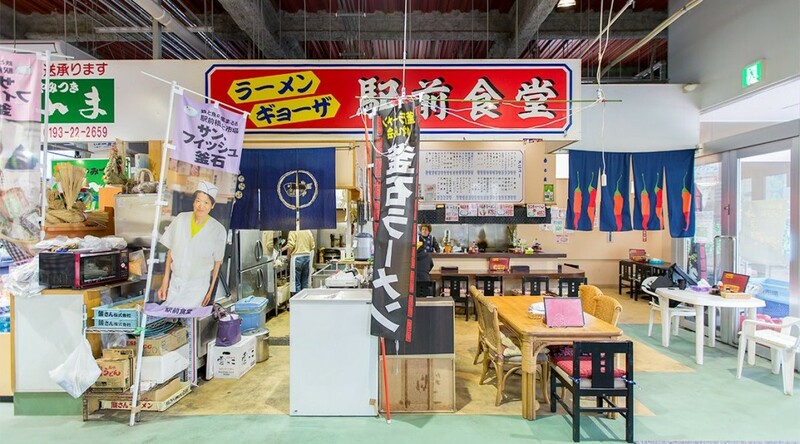 With a choice of either counter, table or tatami-floor seating, customers will find the menu offers an impressive variety of options catering to everyone, young and old. 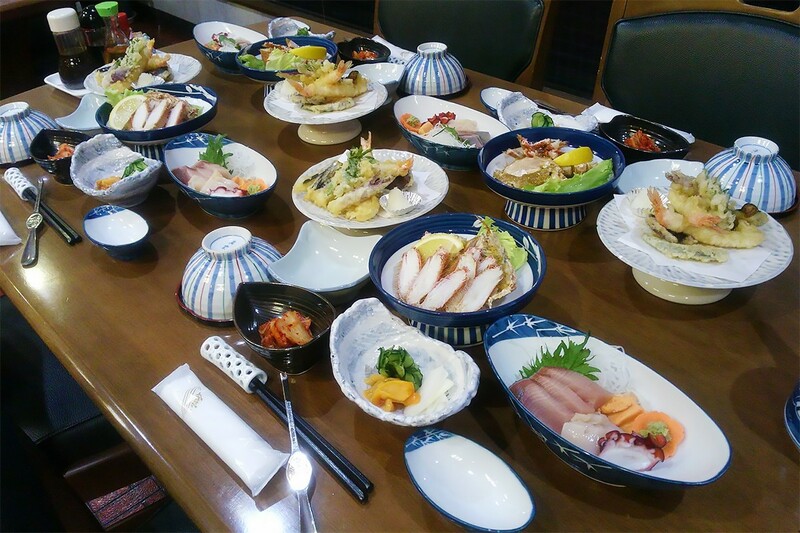 Whether you’re after a table for one, a small group, or even the whole family, Ayutoku can cater to a wide range of occasions. 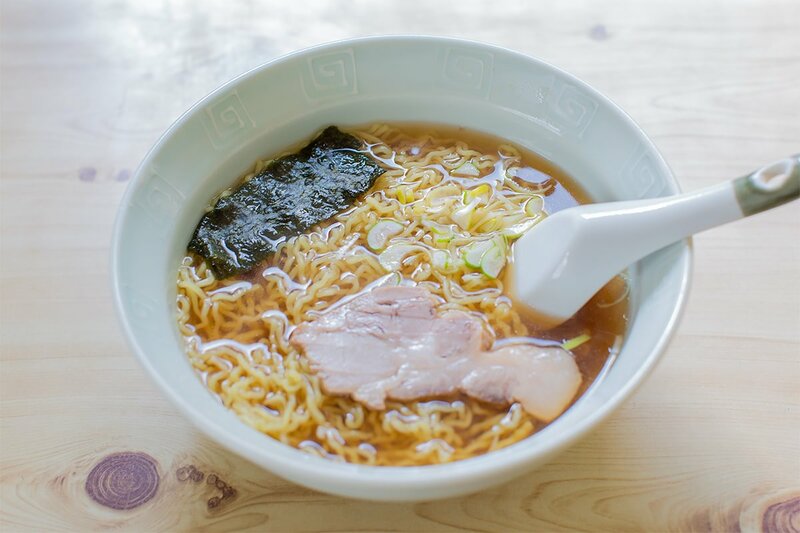 The superfine noodles served by Ayutoku are free from artificial additives and preservatives, to maintain their delicious homemade flavor. 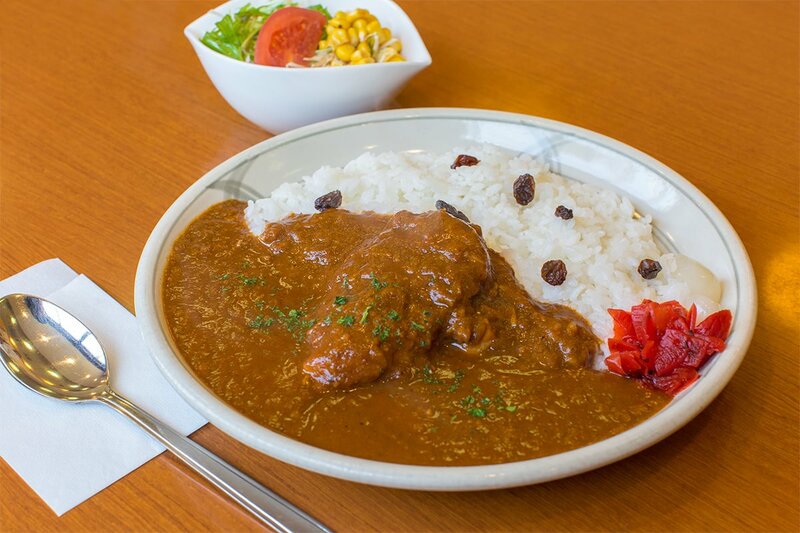 We use organically farmed and naturally dried rice from Towa. Feel free to visit anytime, either on your own or in a group. 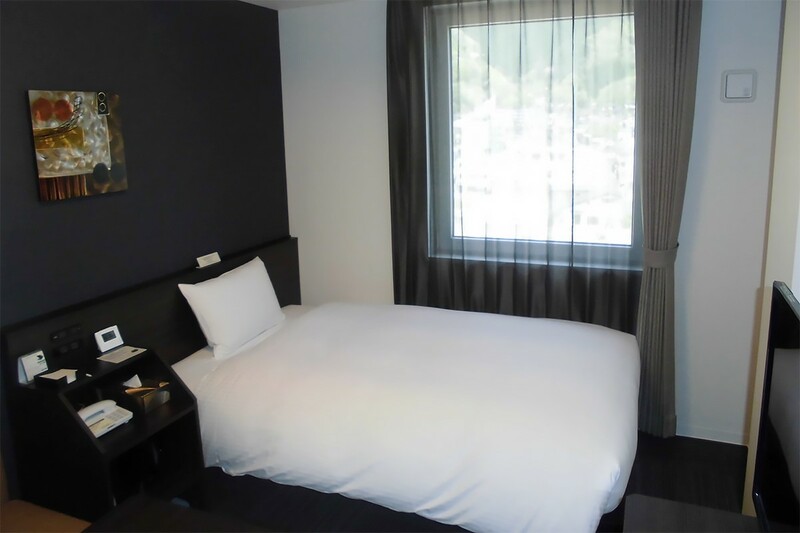 With 65 rooms available, Marue Hotel can cater for tourism as well as business and offer a wide variety of rooms, from single to twin to Japanese-style rooms. 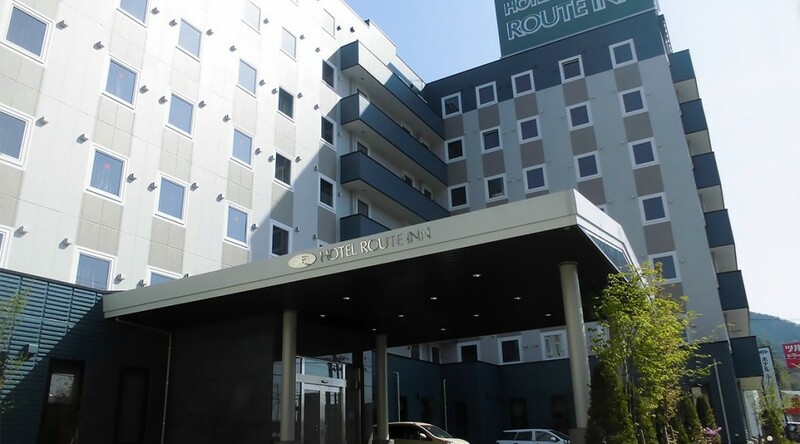 Our hotel features a public bath with a sauna (sauna for men only) and provide a free breakfast to all guests. 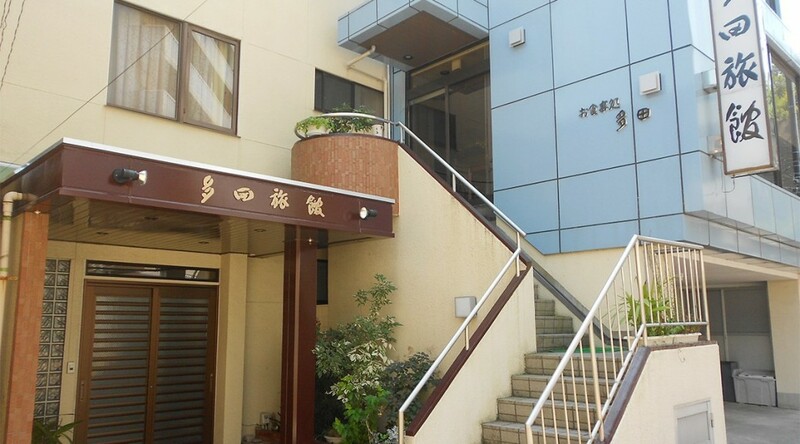 We are conveniently located near Kamaishi Station as well as the downtown area. We aim to provide the best service possible to ensure you have a wonderful stay. 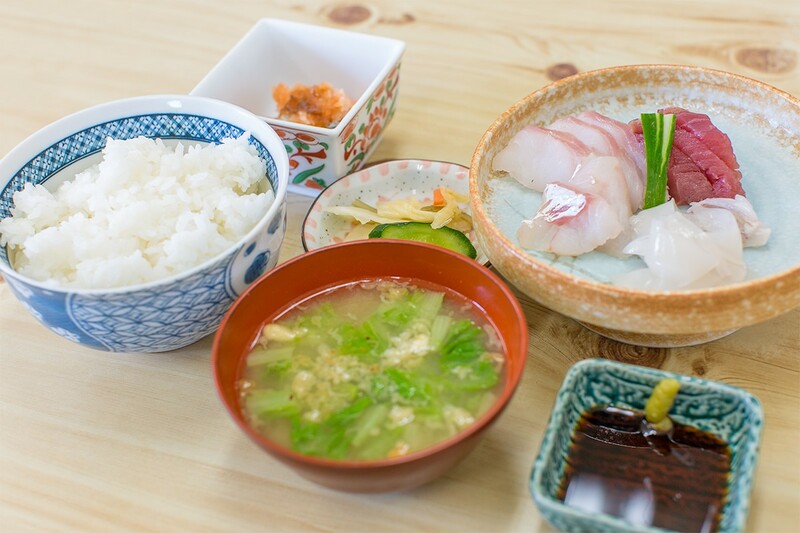 Heiji Ryokan is Showa-era countryside-style inn that is designed to make you feel right at home. 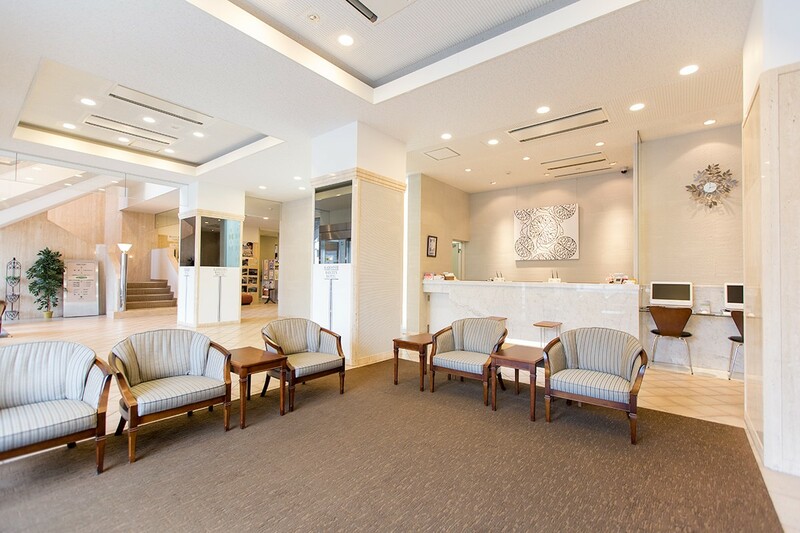 Come and enjoy your stay with us. 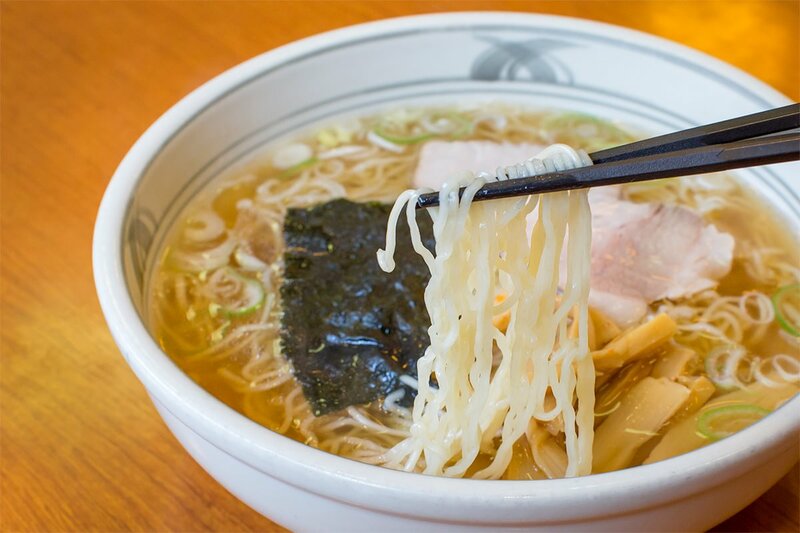 Originally located in the small shopping street directly in front of the Kamaishi Daikannon, the hand-made soba and udon noodle restaurant Minatoan had been operating for over 30 years before they made the move to Uogashi-cho and started afresh as the Uogashi Shokudo. 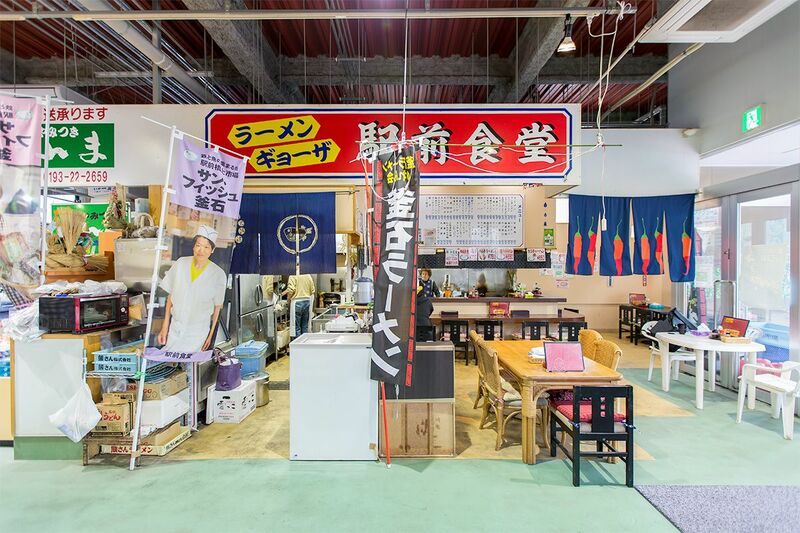 However, due to the damaged wrecked by the 2011 Tohoku earthquake and tsunami, the restaurant is currently operating out of the temporary shopping units in Shinhama-cho. Open from early in the morning, the shop is widely popular among those living and working in the bay area. 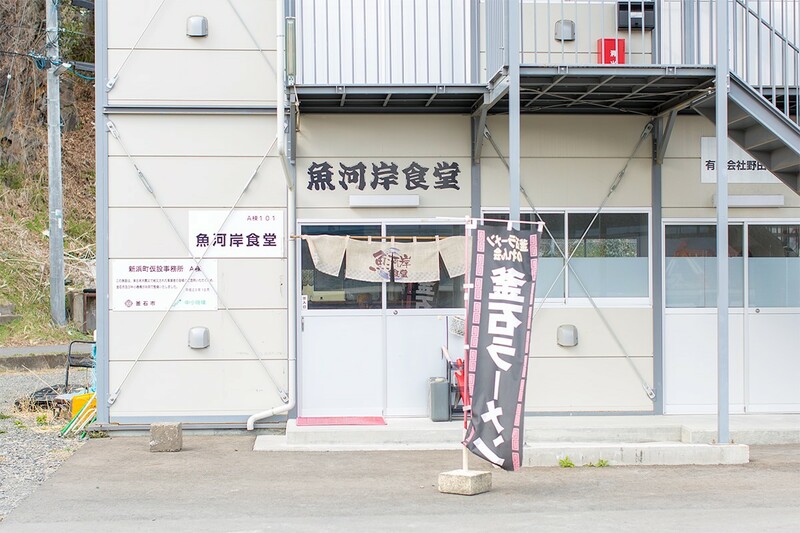 The Uogashi Shokudo’s core philosophy is to value people-to-people connections – among the citizens of Kamaishi, those visiting Kamaishi and anyone who happens to love Kamaishi. 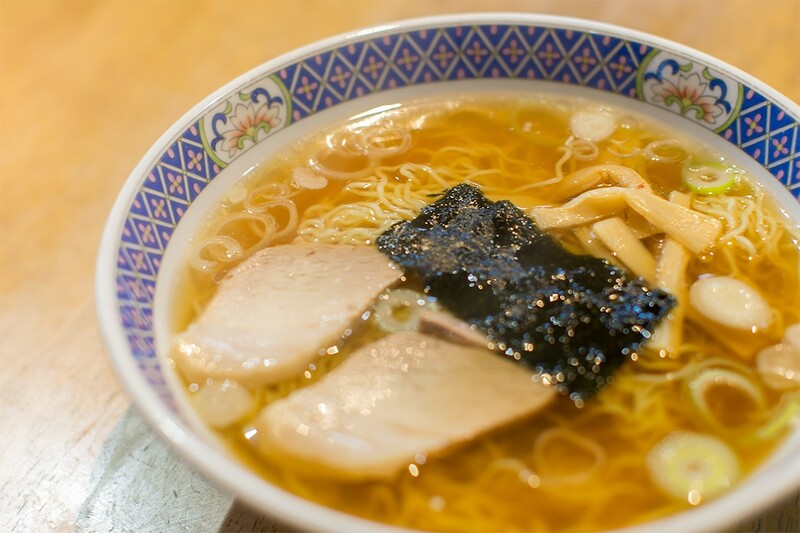 Kamaishi Ramen ¥450 – light ramen with a small serve of rice incl. 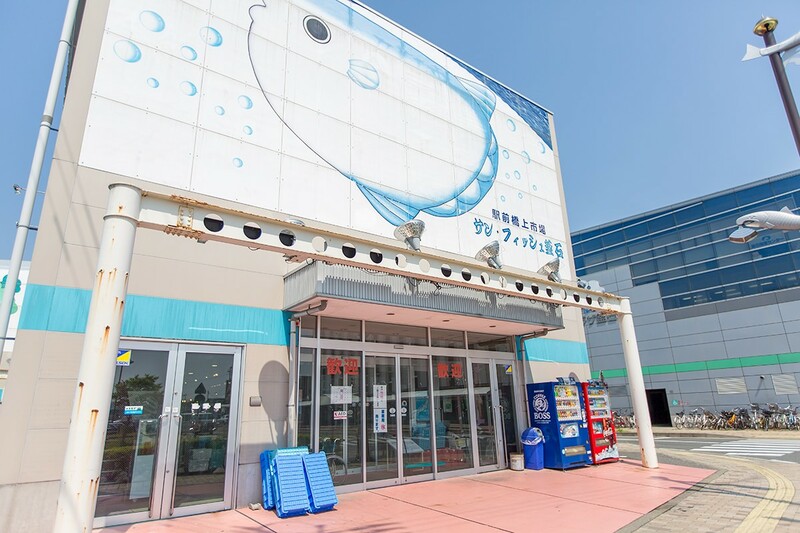 The Eki-Mae (Station-front) Shokudo is, as the name suggests, situated in the entrance to the Sun Fish Seafood Market in front of Kamaishi Station, giving diners the chance to enjoy the village fish market atmosphere as they eat. 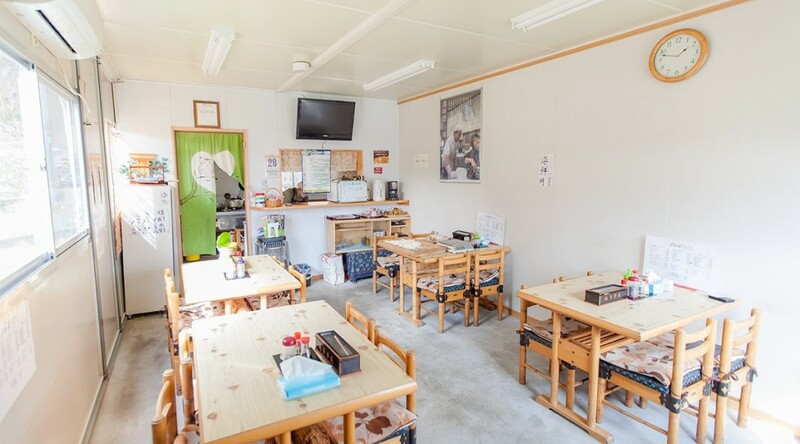 After opening in June 2010, it overcame the earthquake and tsunami disaster and is now back to running business as usual. 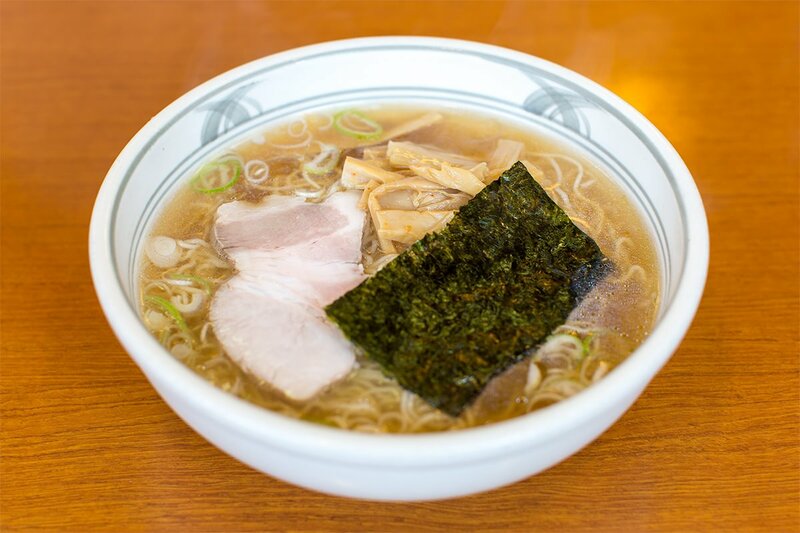 The shokudo garnishes its Kamaishi Ramen with roasted pork fillets, bamboo shoots and seaweed, and uses a light, yet flavorful, soup. 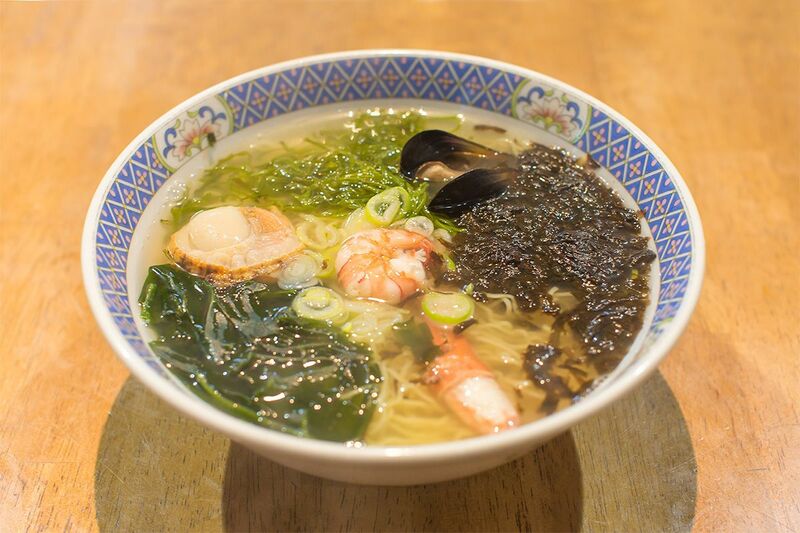 Keeping with the character of the location its other dishes are mostly seafood based, such as uni (sea urchin) fried rice and seafood ramen. Open from early morning, tucked in amongst the rows of fish mongers. 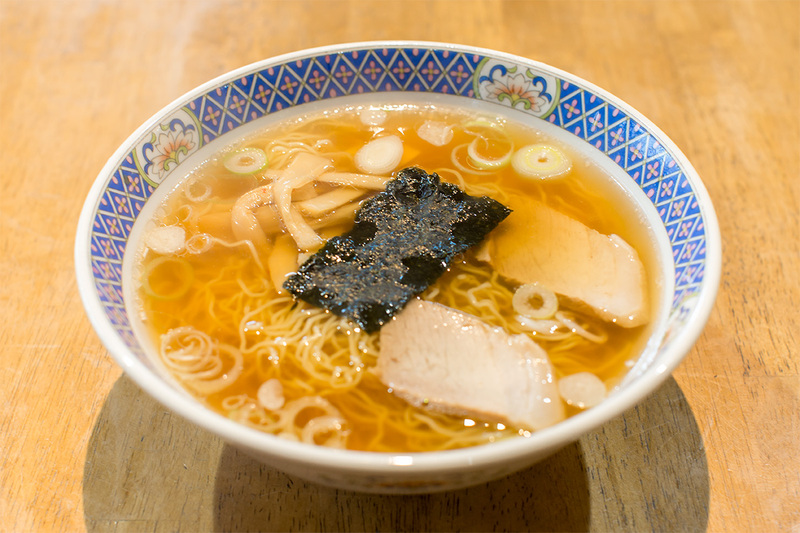 Whether you’re a new or regular customer, you must try our authentic Kamaishi Ramen at least once. New menu currently under consideration. 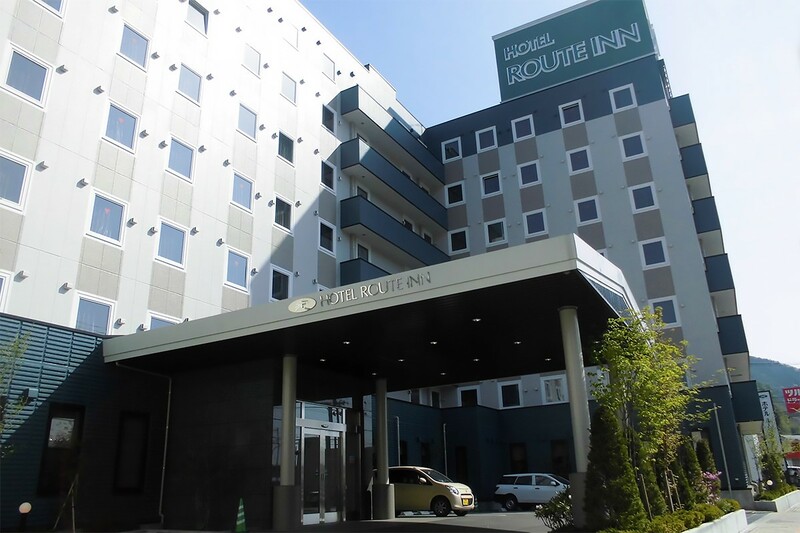 Hotel Route Inn Kamaishi opened for business July 31st 2014 and features brand-new rooms. We offer complimentary coffee on arrival as well as a wide range of room types to satisfy your needs. 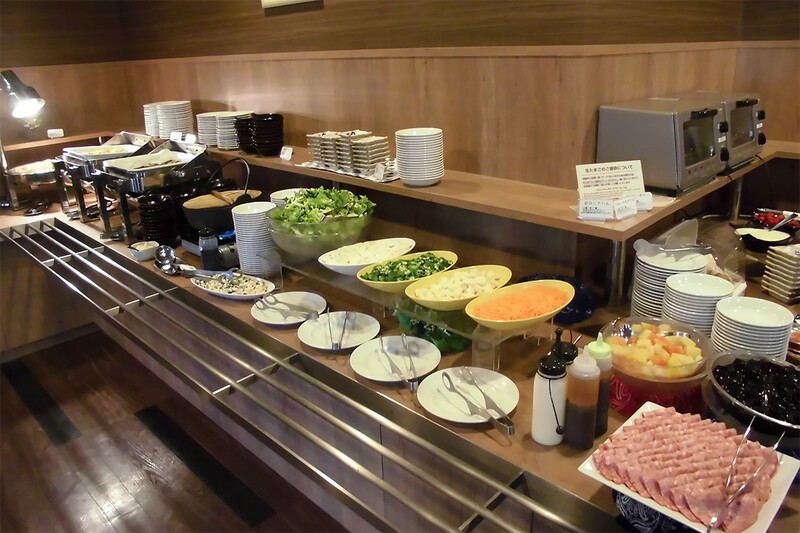 Before you start your day, enjoy a buffet-style breakfast with 39 types of food to choose from, including bread imported from Europe. 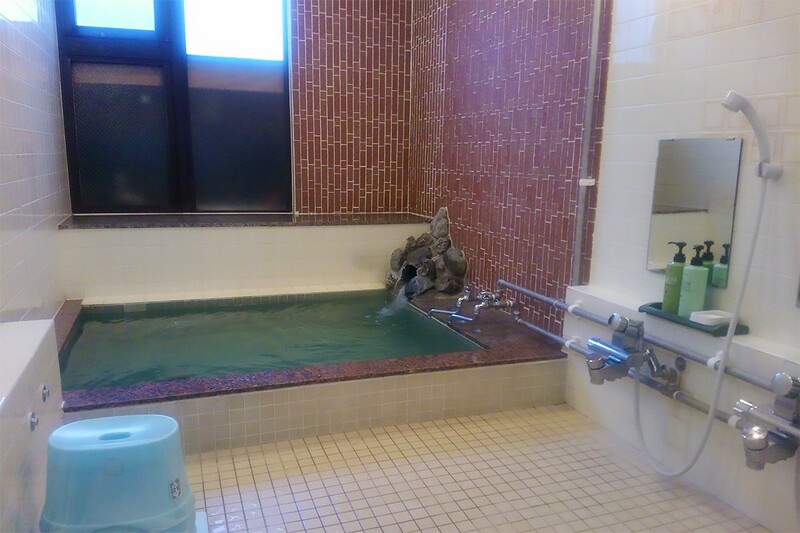 Afterwards, relax and unwind in our large artificial hot spring (separate baths for men and women). 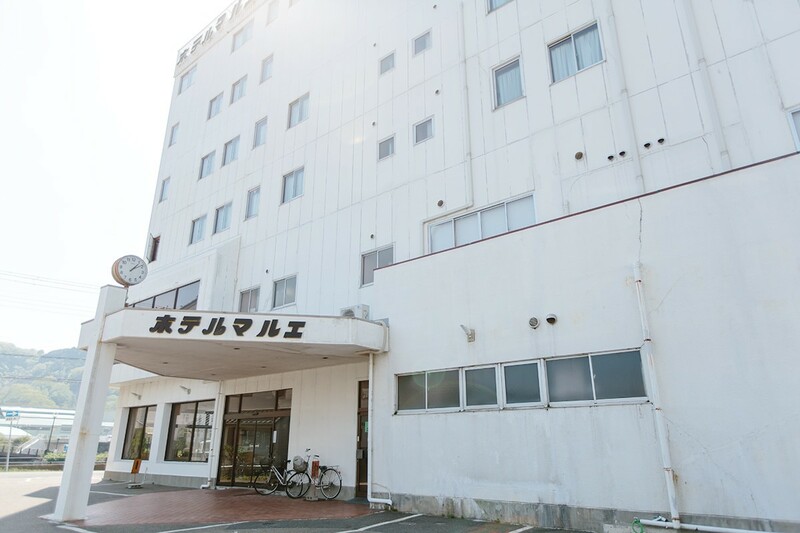 Hotel Route Inn Kamaishi was constructed following the 2011 Tohoku earthquake and tsunami and provided employment opportunities in a disaster-stricken area as well as accommodation for disaster relief workers during the reconstruction period. Our staff are ready to welcome you so come and have a pleasant stay with us. 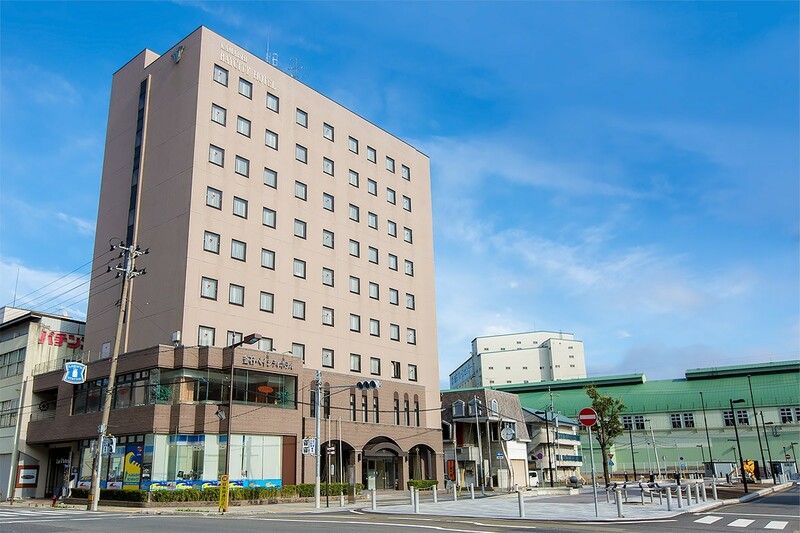 Kamaishi Bay City Hotel is located in the center of town, making it an ideal location for both tourism and business travel. Following a full renovation in 2014, our comfortable and elegant rooms and buffet-style breakfast have been well received by guests. 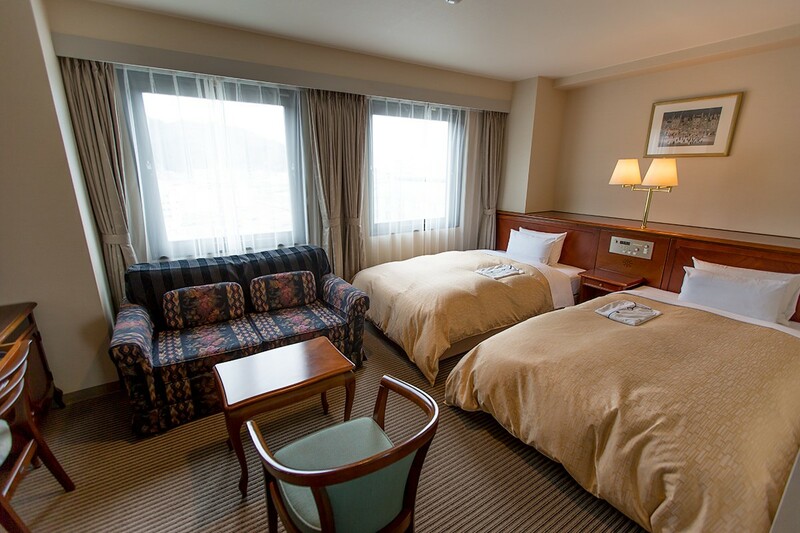 We offer Wi-Fi in every room and a convenient store open 24 hours on the 1st floor. 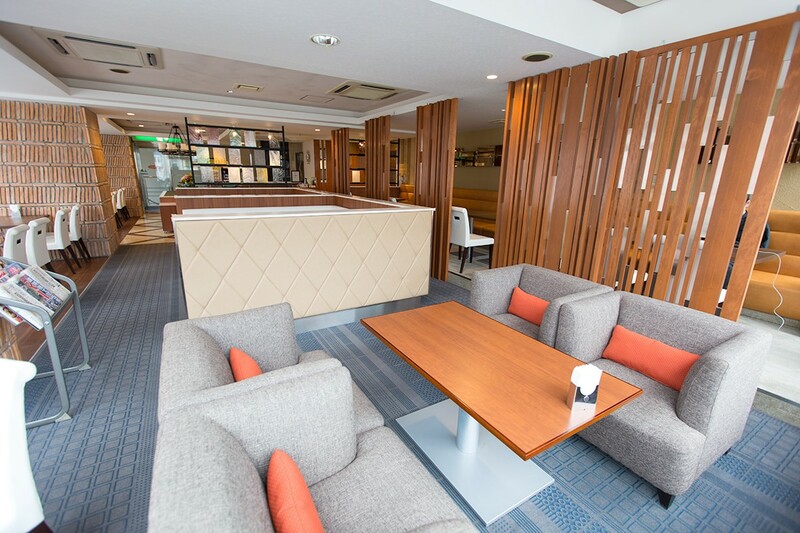 On the 2nd floor you will find our restaurant and meeting rooms. Lastly, don’t forget to visit the lobby where you can browse our collection of SL Ginga Steam Locomotive and Sanriku Railway photographs. 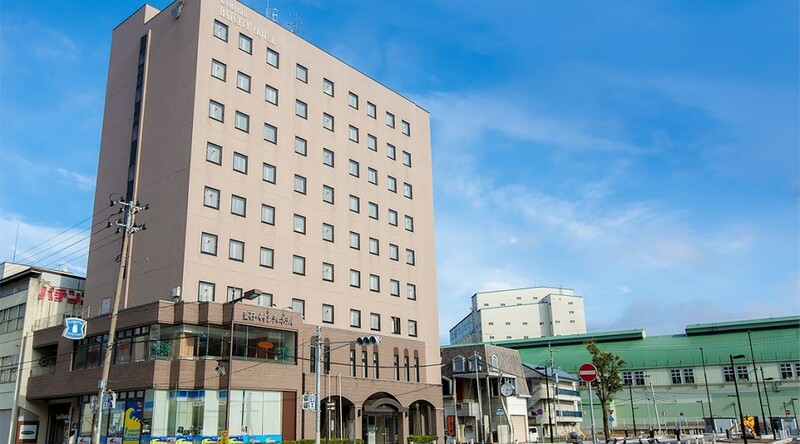 Kamaishi Bay City Hotel is a convenient place to stay and eat, and can also cater for events such as meetings and business dinners. This information is subject to change. Please contact us for confirmation. 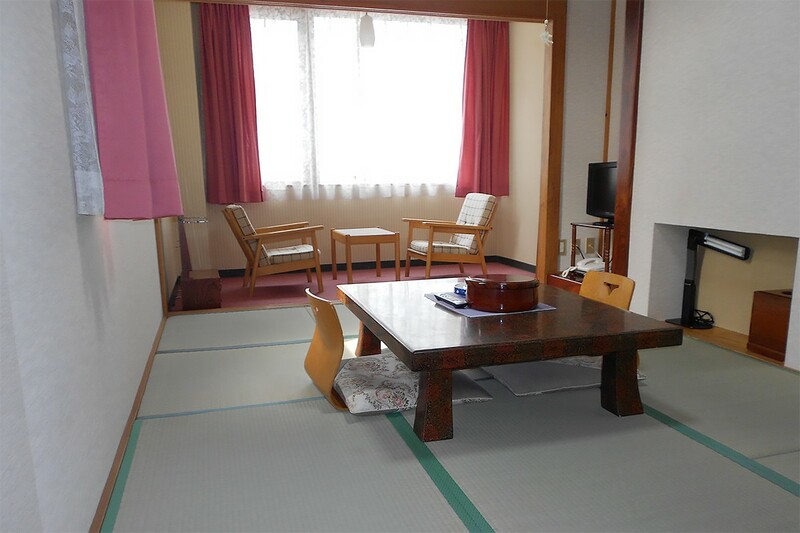 Top-floor deluxe twin room with a splendid view of Kamaishi city. 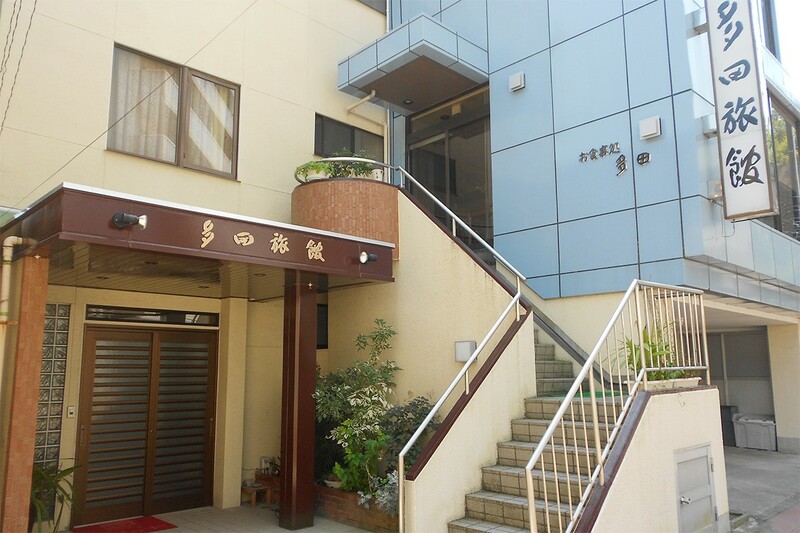 Oikawa Ryokan is located only a 2 minute walk from Kosano Station and a 5 minute drive from Kamaishi Station. 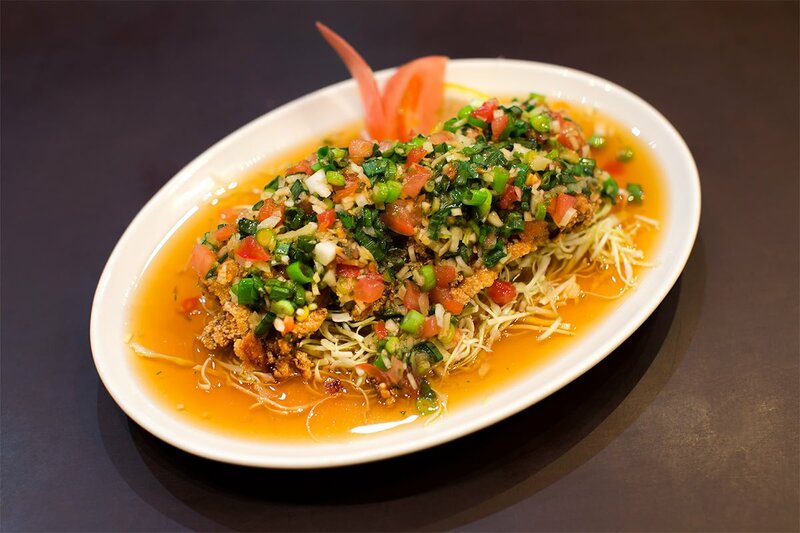 We aim to create a friendly and comfortable atmosphere while providing the best service possible. Come and have a pleasant stay with us. 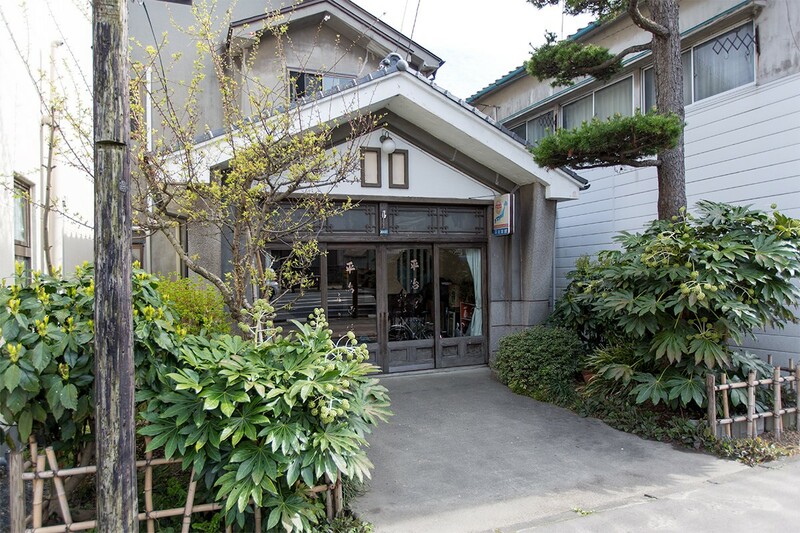 Built in 1953, Tada Ryokan’s unique style, hospitably and friendly atmosphere has not changed much over time. 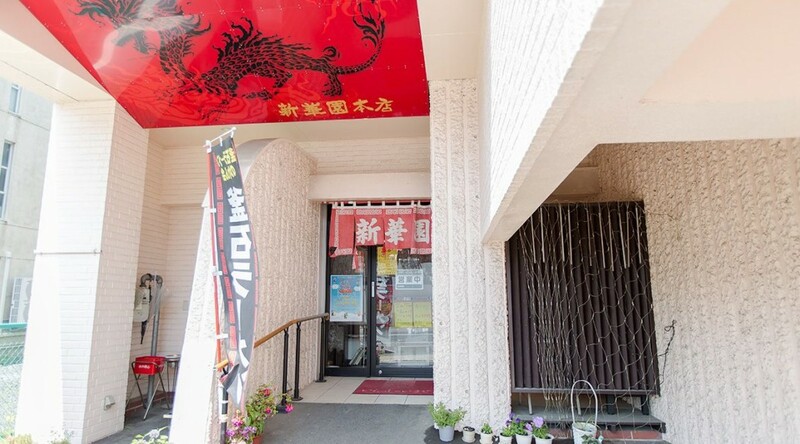 We are conveniently located in the center of town featuring all Japanese-style rooms. 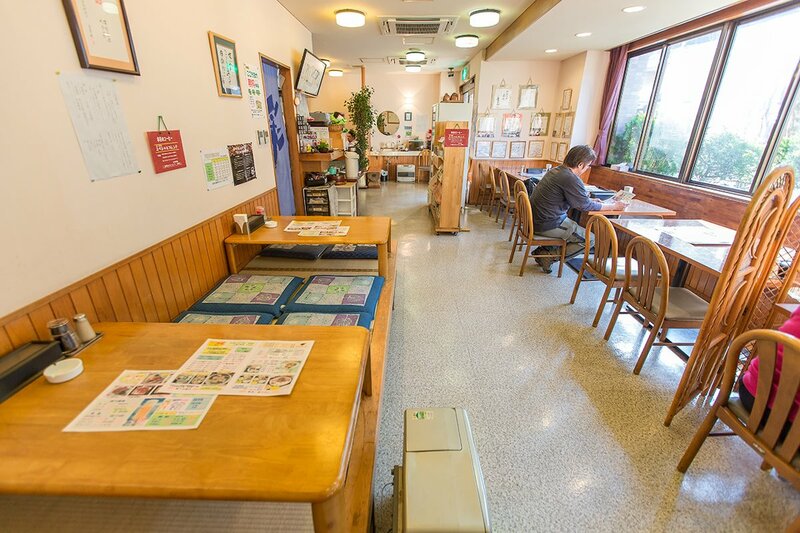 Relax in our large public bath and enjoy a homemade meal by the landlady. 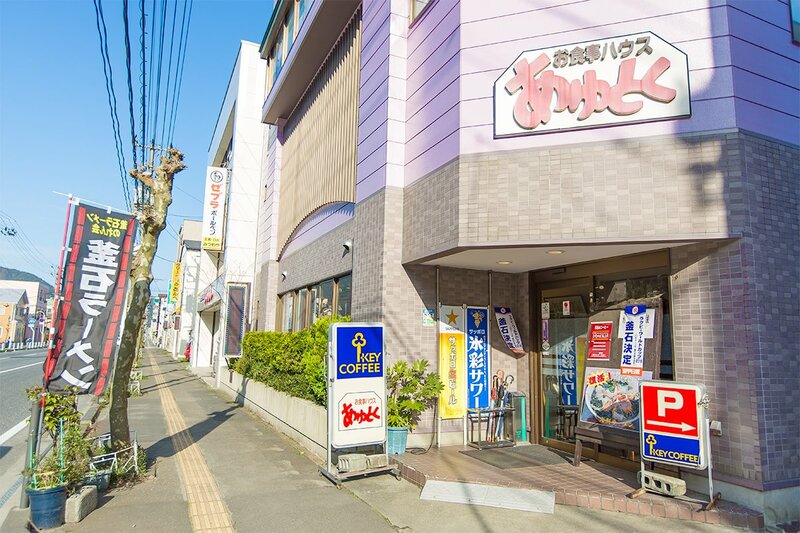 Although we are near the coast, we are also within a 10 minute walk from the downtown area, where you will find many restaurants and stores. 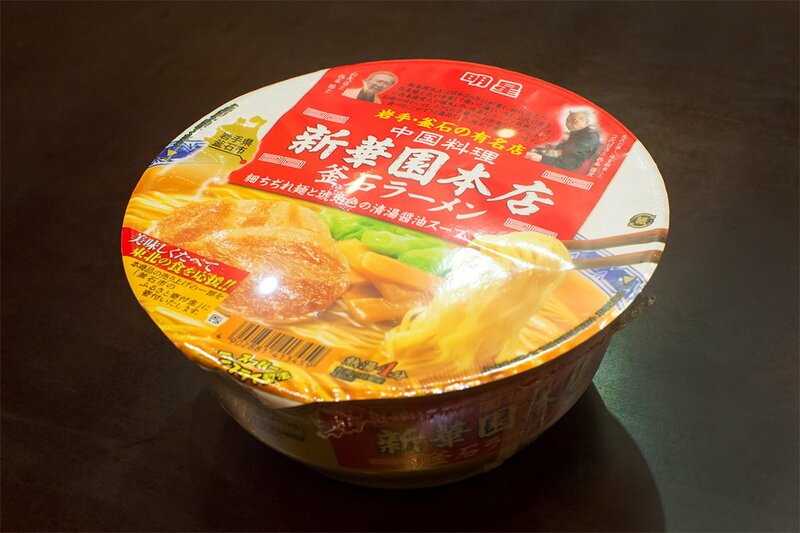 Convenient for business purposes as well as travel with friends and family. Come and enjoy your stay with us. 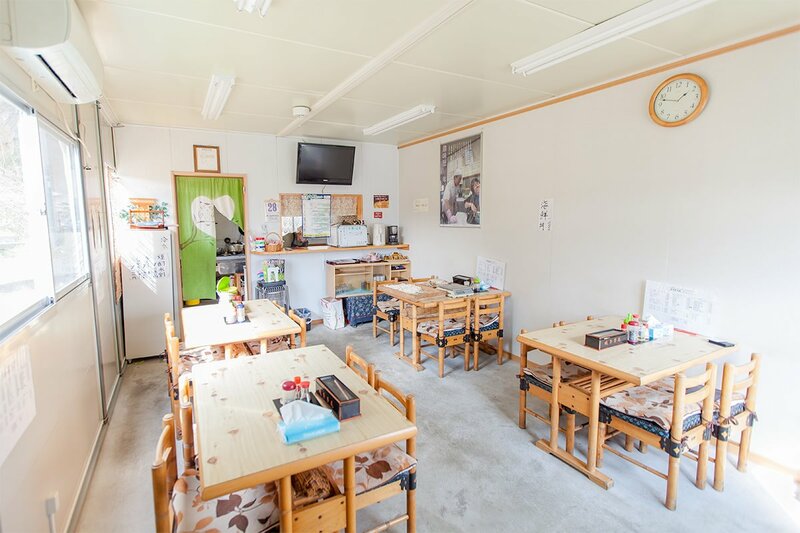 Copyright © 2015 KAMAISHI Community Development Co.,Ltd. All right reserved.